The Hcigar Aurora mod houses the Towis XT80C chipset and offers safe vaping experience with various protective functions. The Hcigar Aurora mod is a new addition to the category of highly-popular squonk devices. 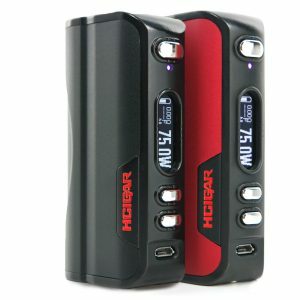 It presents the ultimate compatibility with different type batteries. 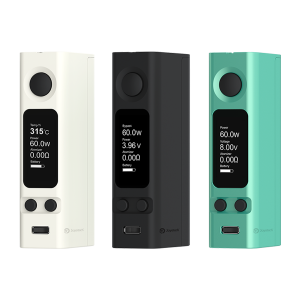 The Aurora mod supports single 21700, 20700 or 18650 battery to get power from. The mod boasts a unique battery replacement method allowing to replace batteries without a need to use an adapter. It is possible due to a built-in mechanism that functions as a battery adapter. 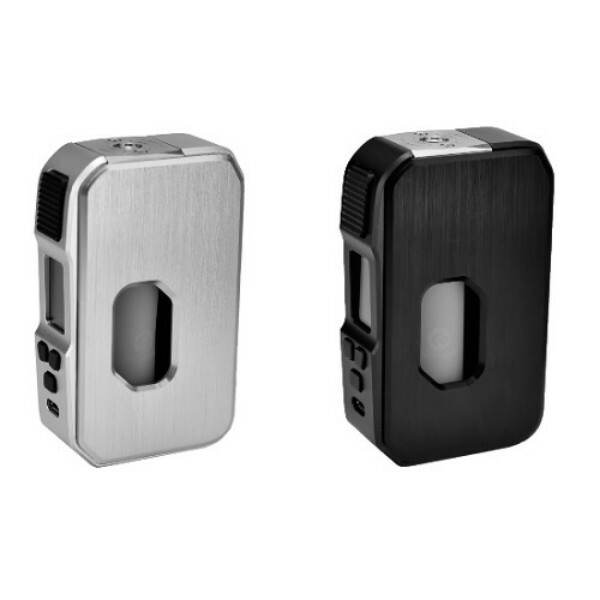 With this device, vapers can reach up to 80W max output power. 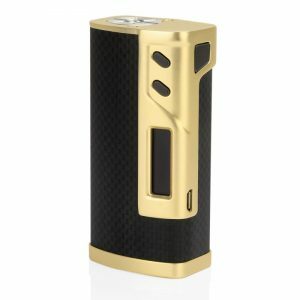 The Hcigar Aurora mod houses the Towis XT80C chipset and offers safe vaping experience with various protective functions. 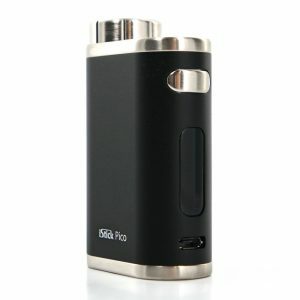 Also, the box mod has the high-definition screen and offers 7ml squeeze bottle capacity. What concern the appearance, the Aurora squonk mod has a strict design with straight lines and flat facets. It looks classy and at the time is ergonomic. You can get it in 3 color finishes – black, red, and silver.